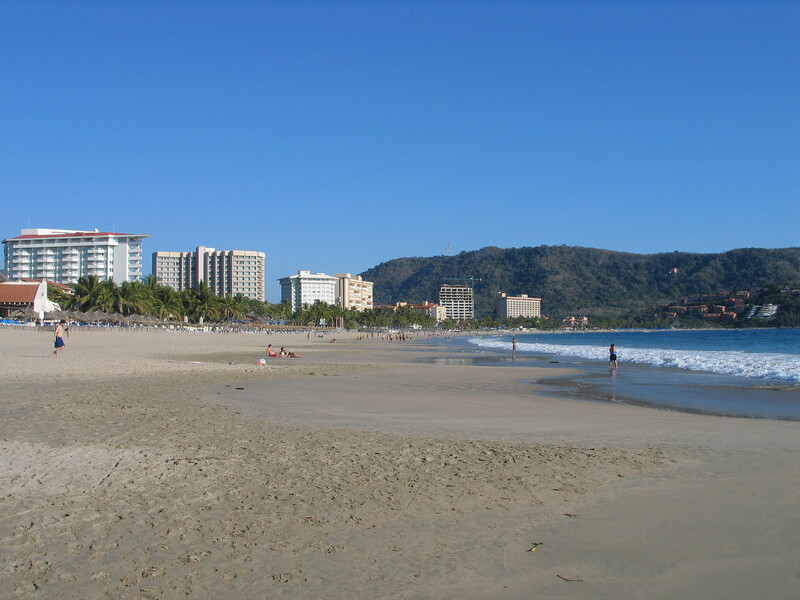 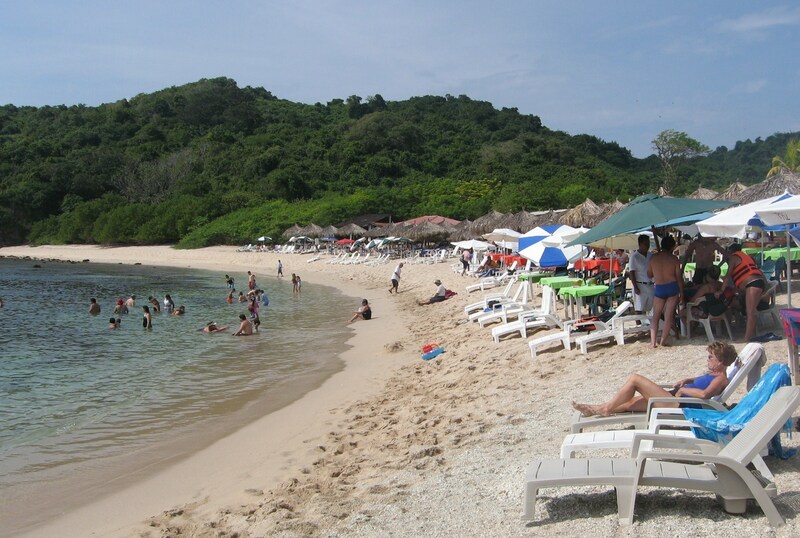 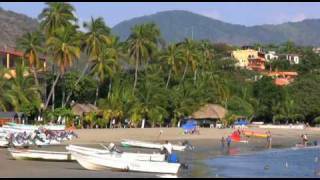 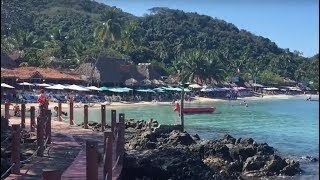 Ixtapa (Spanish pronunciation: [iks'tapa]) is a city in the municipality of Zihuatanejo de Azueta, in the Mexican state of Guerrero. 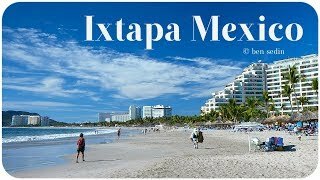 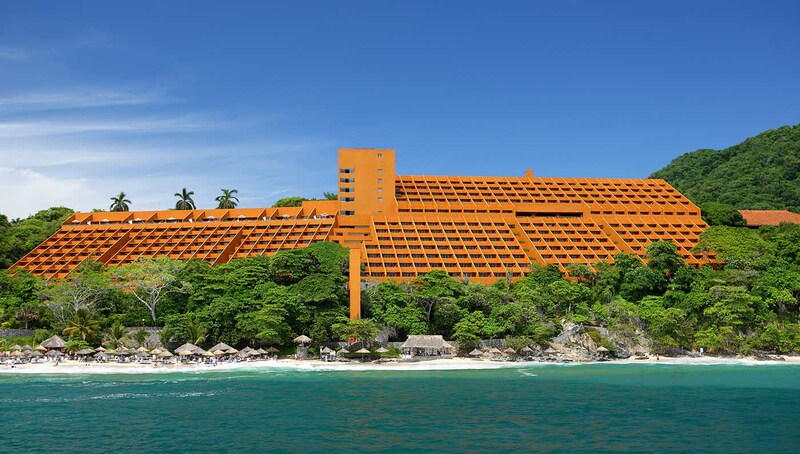 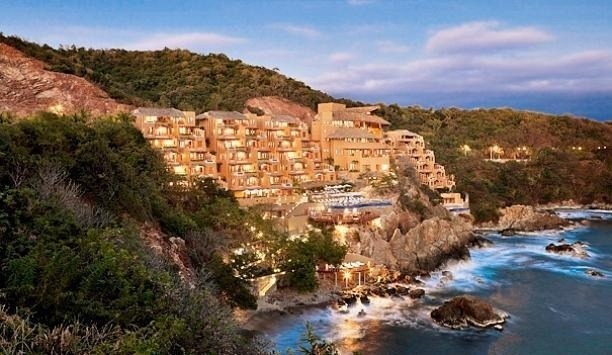 Ixtapa Mexico Hotels in map. 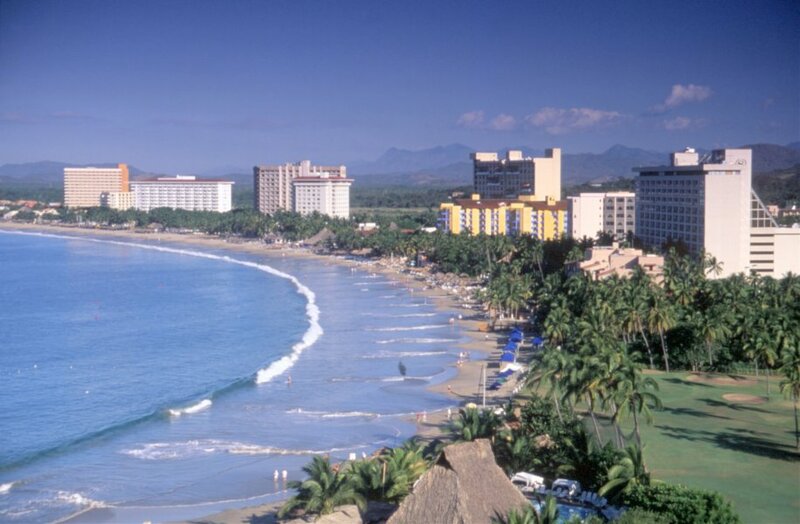 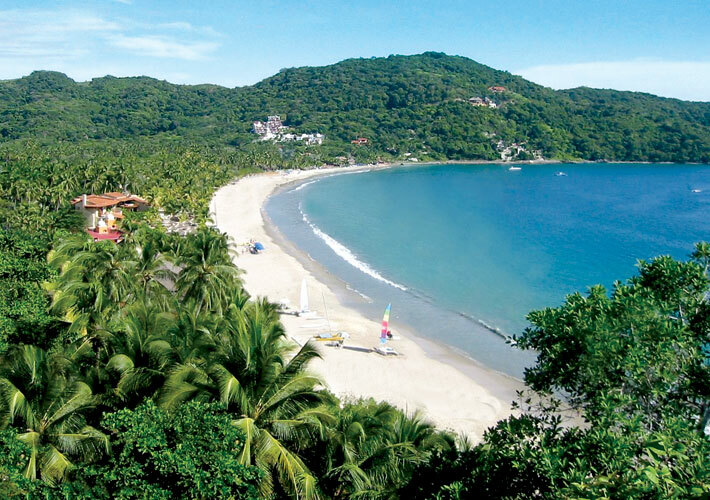 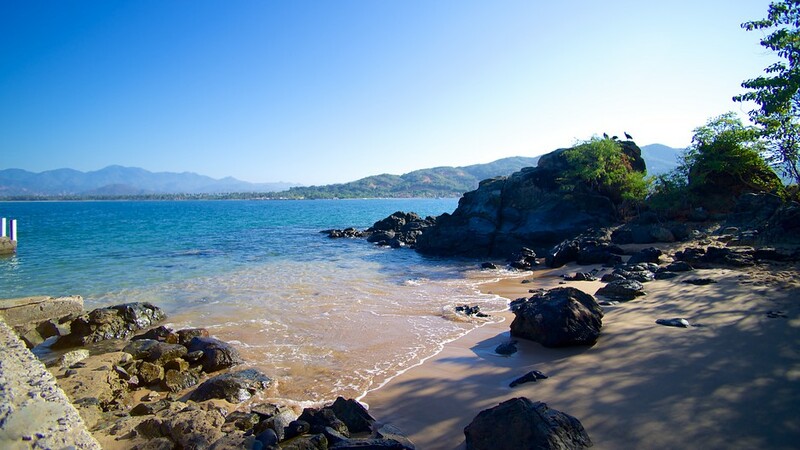 Weather for Ixtapa Mexico with a 5 to 10 day forecast.